Is the diamond really a love stone? It may denote stability and promise a ‘forever’, but what about burning desires, rarities that define a relationship and a mystical union that only the universe can conspire towards. I am on a vast bedrock that blankets most of the city of Montepuez in Mozambique. 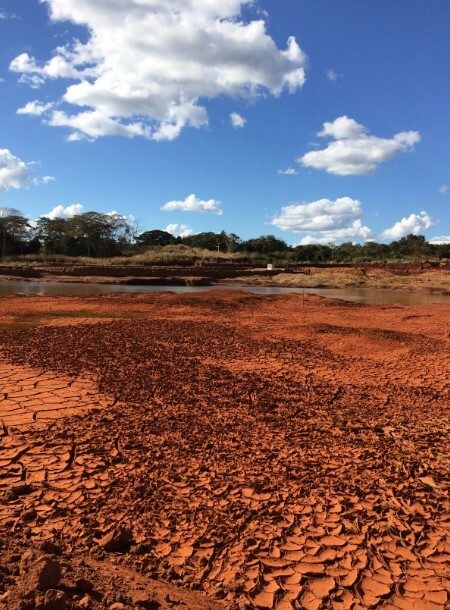 The African sunburned land stained with bloody freckles seems to resemble the leftovers from an apocalyptic rain. 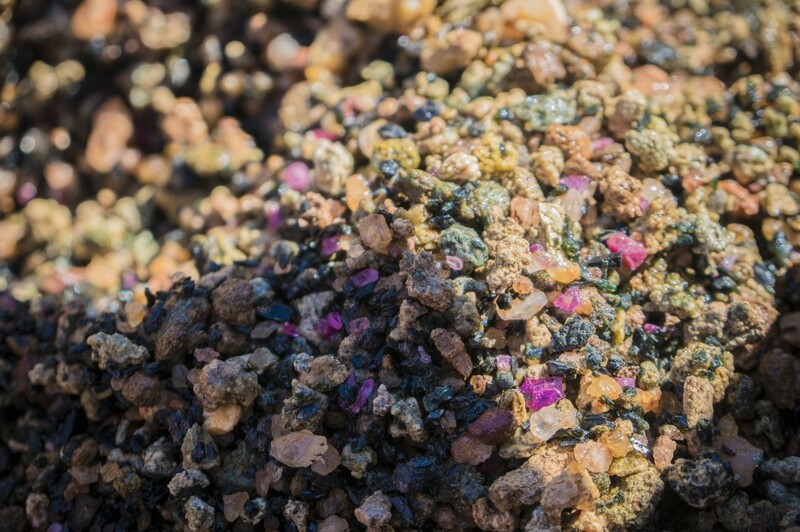 These gleaming specks are, in reality, raw, rough rubies that have mysteriously floated to the surface. Accessible to the naked eye, and nervous hand, it makes me wonder, what could look more spectacular than a fathomless, bottomless pool of red? 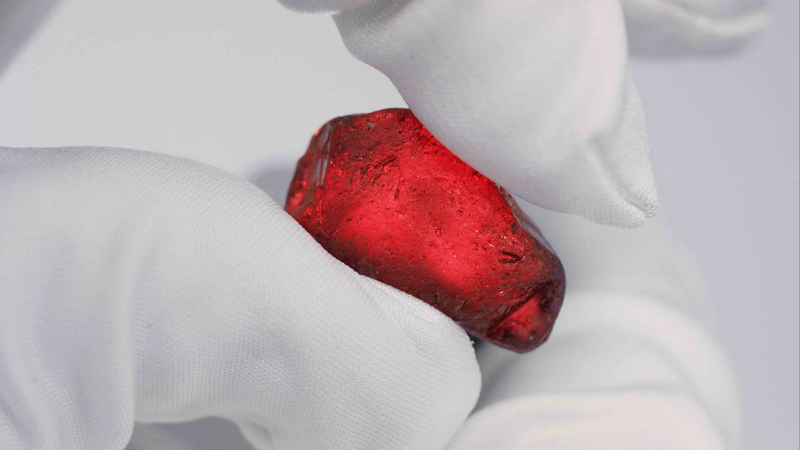 ‘An inextinguishable flame burned in the ruby’ is how mineralogist George Frederick Kunz describes it in The Curious Lore of Precious Stones. Another book, Lapidaire of Philippe de Valois, crowns the ruby ‘the lord of stones; it is the gem of gems and surpasses all other precious stones in virtue’. Ancient Hindus called it ratnaraj or ‘king of gemstones’ which, if offered to Lord Krishna, would ensure their rebirth as emperors. Few other gemstones garner as much credence in lore and literature…for its fabled beauty can even be experienced when holding an uncut piece, like the one I just plucked from the sand. Even though rubies are the stuff of legends, any old hand in the trade can trace the ruby to its earliest origin — the valleys of Mogok in Burma. 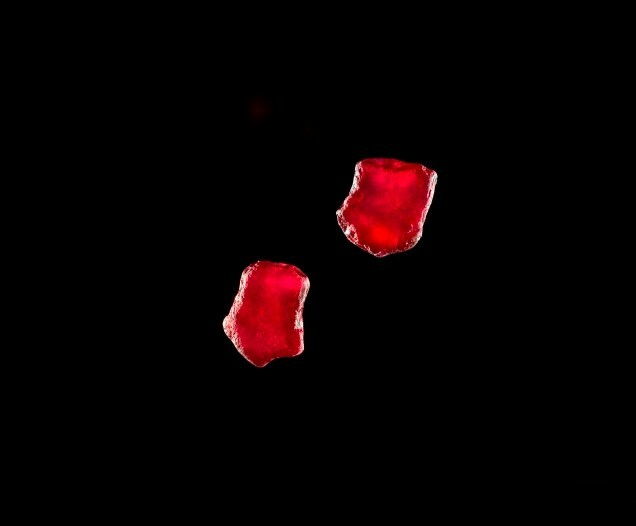 Higher in value than sapphires and emeralds, and second only to diamonds on the Mohs scale, the traditional Burmese ruby is poetically called ‘pigeon’s blood’ — a gold standard in the trade. Today, finding any rubies in those fabled valleys is rare. The mines are on the verge of depletion and the US embargo on importing goods from Myanmar has miraculously worked in favour of Gemfields and the bountiful mines of Montepuez. The formation of a ruby is indeed an unusual phenomenon, marrying beauty with heritage. Scientifically, the environment must be both rich in aluminium and chrome, something which seldom occurs in nature. 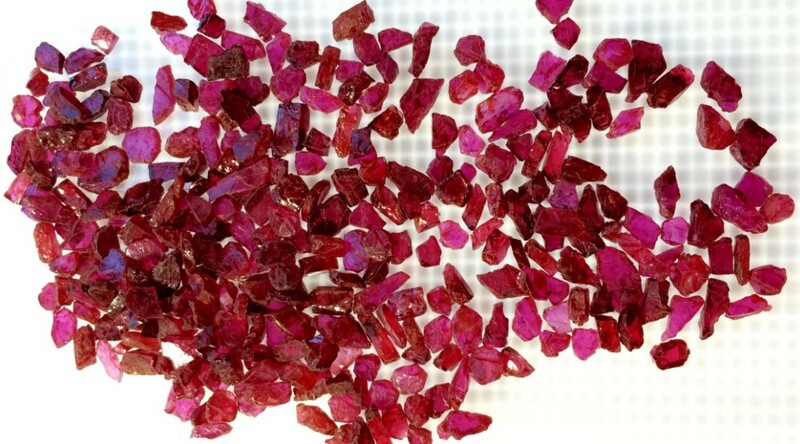 While the first rubies in Burma were mined as early as 600 AD, “Mozambican rubies are 500 million years older than their Burmese counterparts,” explains Ashim Roy, geologist at MRM. “They are formed in a silica-deficient setting. Small changes in the surroundings will hinder the formation of a ruby. A little bit of silica in the system will create garnets or mica.” Such is the cold calculus of nature, especially when the stone in question is so precious. Intricately cut and polished and hidden beneath glass displays, rubies should be more than just a welcome addition to the bijouterie. An ‘after-effect’ of millions of years of formation and weathering of the right minerals is what you are actually paying for. 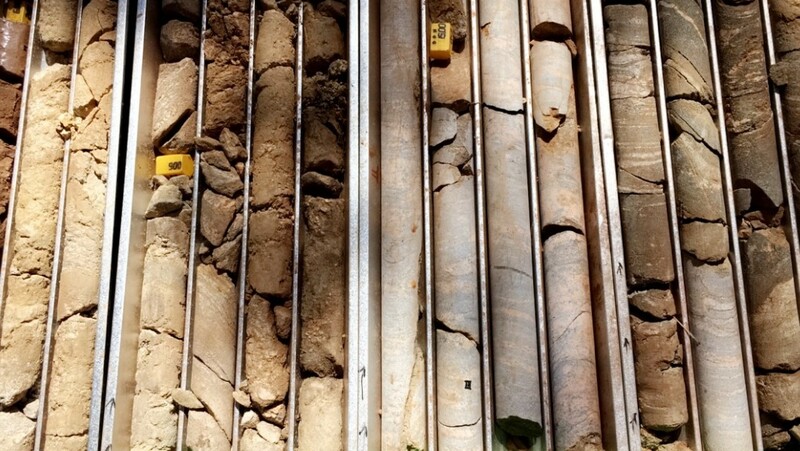 In theory, an overview of the process may seem like geological jargon. But an exploration of this deposit in Montepuez is unlike what one imagines a mine to be. 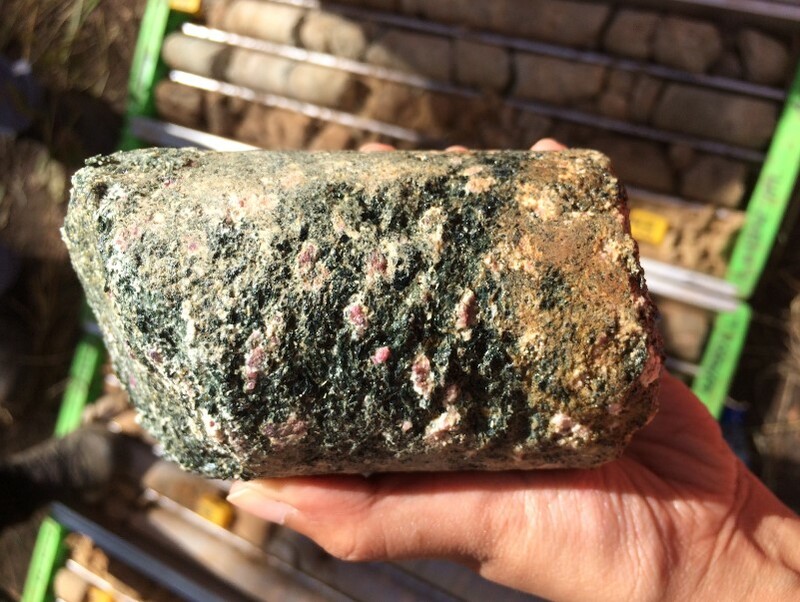 The primary deposits are still in the exploration phase, and if you sprinkle some water, specks of rubies make themselves clearly visible. 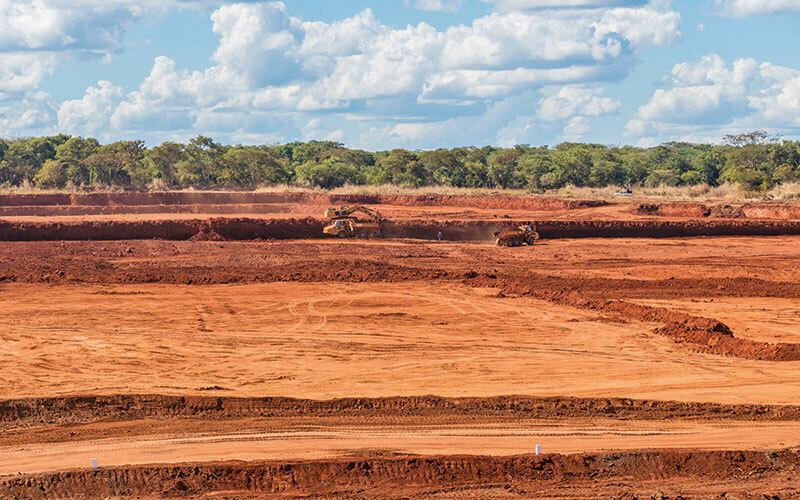 A few kilometres away are the secondary deposits, also known as the Mungloto mines. As I walk to the famous pit, the air seems nippy and the overcast sky is suddenly burdened with purple clouds. The surreal landscape makes way for a geographical phenomenon. 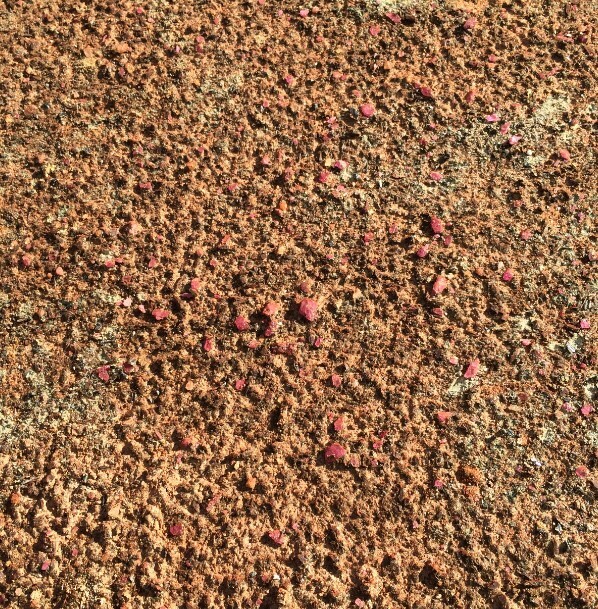 Naturally polished, these rough rubies that have long detached from the parent rock, today embellish the golden sand spread over kilometres of land. 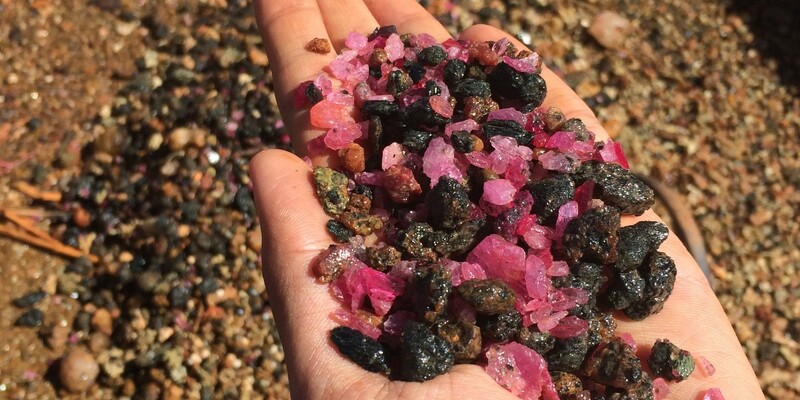 Ian Harbottle, CEO of Gemfields, confirms that “the mine promises a 50-year lifespan and has produced once-in-a-lifetime discoveries”. He’s talking about the spellbinding 40-carat Rhino ruby (one of the largest), and an extraordinary pair of matching rubies, that are christened Eyes of the Dragon. In 2015, Cartier debuted a 15.29-carat massive ruby in the Reine Makéda multi-strand necklace. 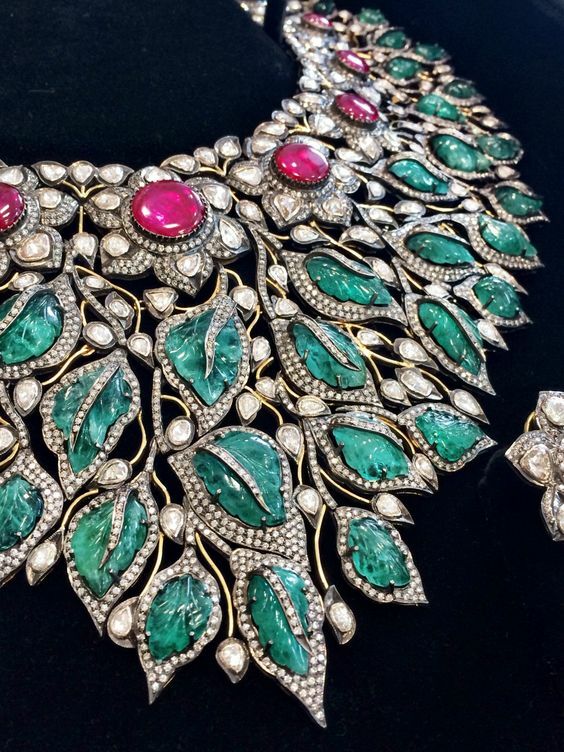 Jaipur’s Amrapali Jewels included Mozambican rubies and Zambian emeralds in their 2012 collection designed around the house’s signature lotus symbol. And this year’s Baselworld saw Danish brand Georg Jensen introducing its first-ever ruby collection. It’s unnerving to imagine that these stones beneath my feet will adorn jewellery stores, or make it to the nimble fingers of a beloved. If Montepuez is lucky, then these stars may light the way ahead for an ever-growing business. Each ruby auctioned by Gemfields is accounted for. 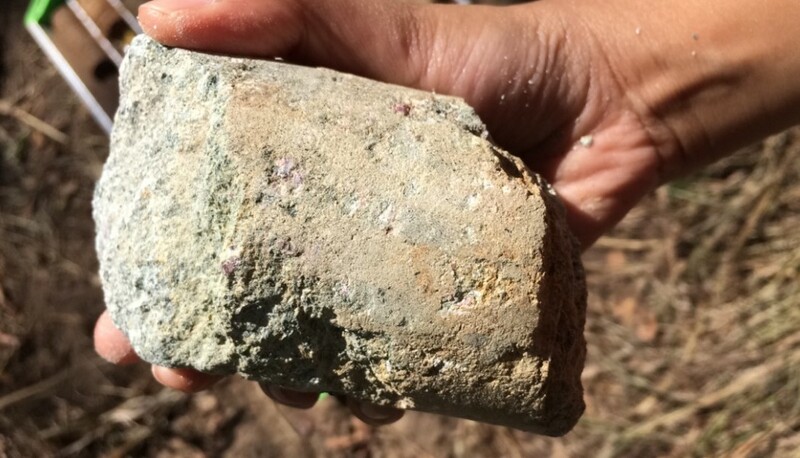 The mines may be a huge milking ground for them, but for a business that bases itself on responsible sourcing and ethical mining, that’s just the beginning. Ever since the world woke up to the reality of blood diamonds that financed revolutionary groups in Sierra Leone, Angola and the Republic of Congo, or blood rubies that supported the military junta in Myanmar, there has been a huge shift in public consciousness with regards to mining. Luxury is not private anymore, and millennials today want to know that their stones are not blood-splattered, that they don’t damage the environment and are not fuelling wars or militant groups in conflict zones, in any part of the world. 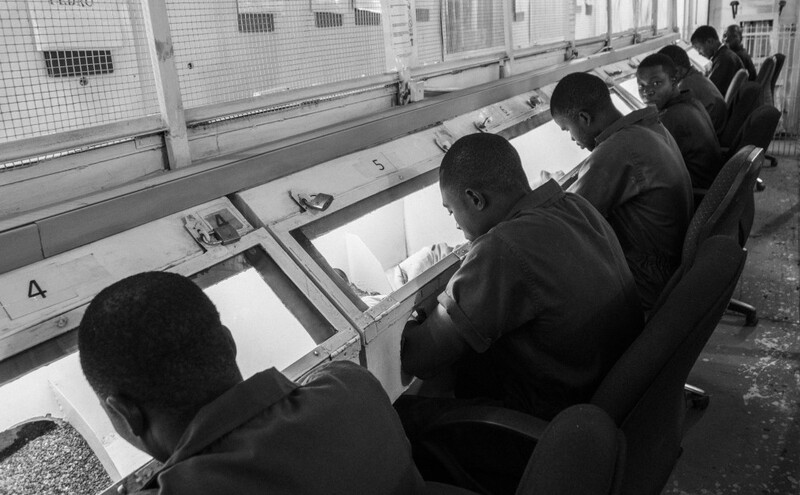 Gemfields have initiated a ‘mine and market’ policy which pushes towards greater transparency. 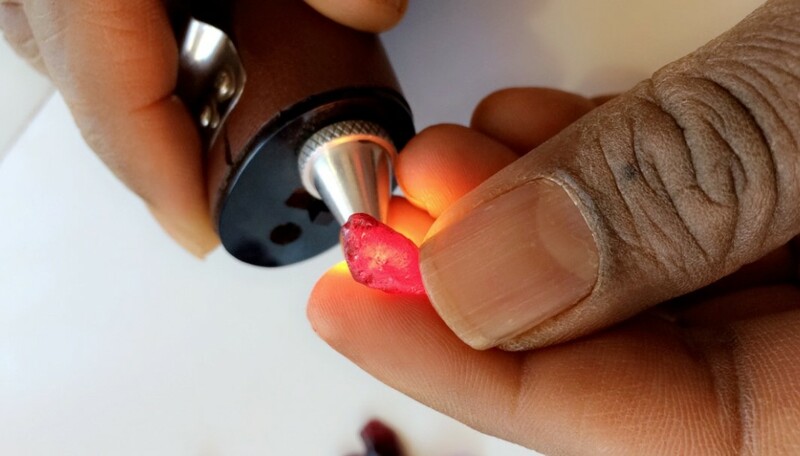 Right from plucking rubies to professionally grading stones and auctioning them at world markets with curated buyers, tedious processes are supplemented with legitimate business practices. The distinctive marketing campaigns with a monotonal Mila Kunis alongside emeralds and rubies, and the recent collaborations, with Bergdorf Goodman, Macy’s and Chopard, have helped jewellers pick rubies for their beauty and uniqueness, placing less importance on the place of origin. Tarang Arora, CEO and creative director of Amrapali Jewels, has closely worked with Gemfields since 2012 and supports this claim. Anyone in the trade will admit to the dark shadows of illegal mining, gems smuggled to untrackable traders, and a process colloquially referred to as ‘the magic carpet’. “We do not encourage the ‘illegals’. They steal for women or beers. Real traders are actually in foreign countries. Our objective is to make sure that the country gets all royalty and taxes, in a channelised and legalised way, and that the product doesn’t leave unaccounted,” says Shetty. Corporate social responsibility is not just a leg of Gemfields’ business module but a fundamental approach to running the brand. The profits gathered from auctioning the Eyes of the Dragon and the Rhino Ruby were donated to the Niassa Carnivore Project in northern Mozambique and the rhino conservation programme in Southern Africa. “This generous support is much appreciated and comes at a time when we fear that fatigue may be setting in, with respect to rhino poaching. This donation will go a long way in our efforts to keep our anti-poaching tools operational and effective,” says Chris Galliers, WESSA’s Rhino Initiative Co-ordinator. 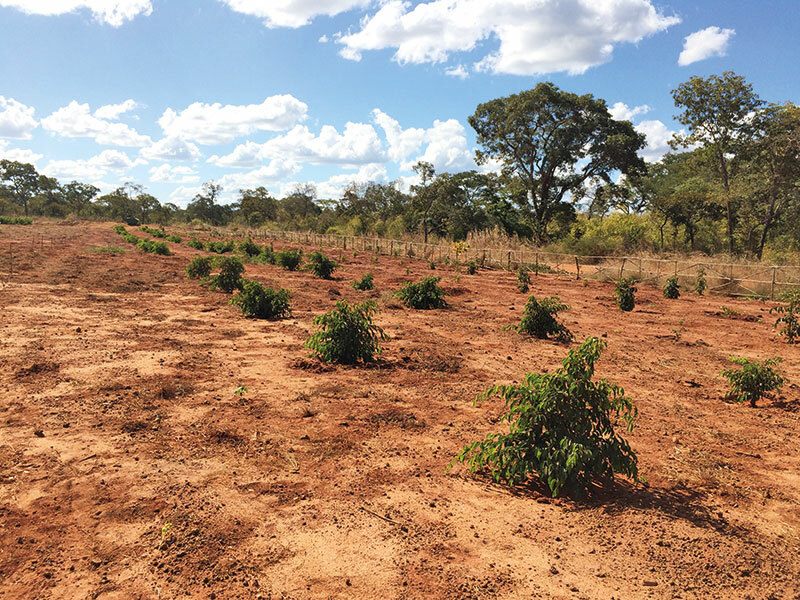 Shifting focus to the environment, Gemfields has spearheaded the concept of backfilling — a process that involves stacking the topsoil separately and, at a later point, refilling it. The intention being to leave the forest as they had inherited it. Chilli plants, cherry tomatoes, toor dal plantations and cotton trees render this land cultivable, and as I plant spinach seeds into this backfilled land, there is no better feeling than knowing that the world is for sensitive businesses and environmental consciousness has finally become a reality. The World Bank’s Economic Premise 2013 ranks Mozambique as the seventh-poorest country in the world. In the middle of these kinds of circumstances, five villages in the Montepuez concession area are being introduced to a sustainable and meaningful way of life. I met a few villagers who are part of the MRM Farmers Association. Compared to most of Mozambique, I could tell that despite their shortcomings, these people were on the route to development. Jacobo Buana, the president of Farmers Association, believes that organised farming has improved their living conditions. “The land is fertile, but we only grew maize and cassava without taking into consideration the technical part. Our yields were poor and we never thought of growing cash crops. 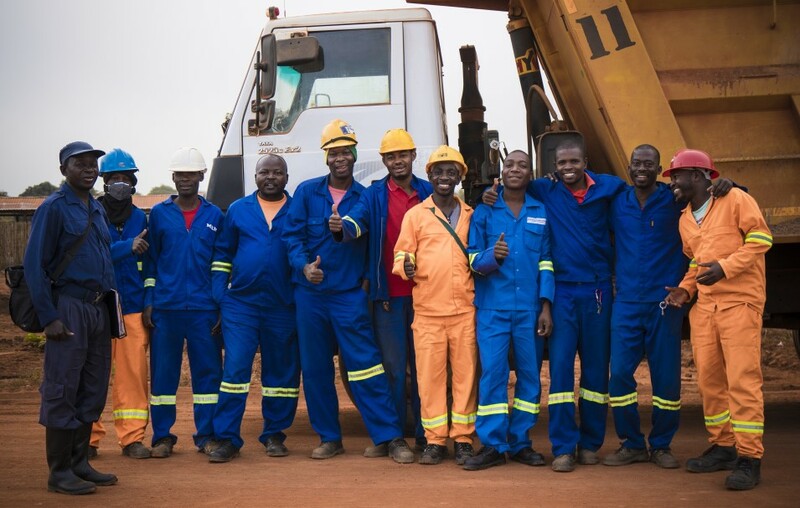 But through this association we have learned about equilibrium and optimal land use.” Besides agriculture, the focus is also on education, medical training, development of poultry farms and health facilities, so that once these mines run dry, communities will have alternative jobs and stronger career options. 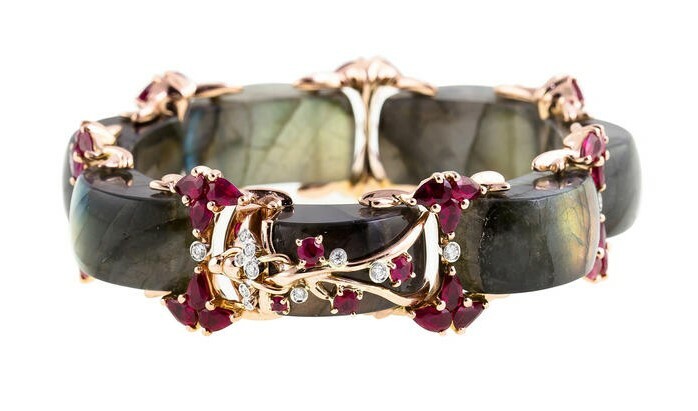 The blessed mines of Montepuez have definitely given Gemfields its position as the world’s leading supplier of responsibly sourced coloured gemstones, and presented us with rubies that are indirectly empowering communities with hope for a better tomorrow. So, every time you think that a diamond is forever, somebody somewhere believes that a ruby is for the future.